This post originally appeared on the Africa Syndicate Blog on September 10, 2016. This post originally appeared on the Africa Syndicate Blog on March 31, 2016. 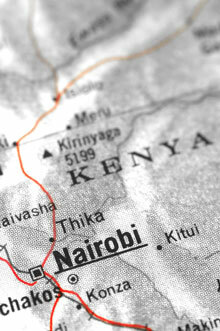 What’s Your Experience with the African Growth and Development Act (AGOA)? 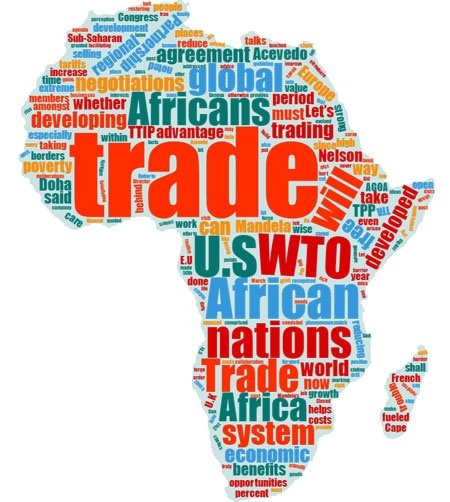 Where is International Trade headed and what does it mean for Africa? Does Trade Facilitation Matter in the Fight against Corruption? This post originally appeared on Richard Bistrong’s blog on August 3, 2015. View the original article here.